Roger Federer is the new champion of the Australian Open men's final after beating Rafael Nadal by 6-4 3-6 6-1 3-6 6-3 . 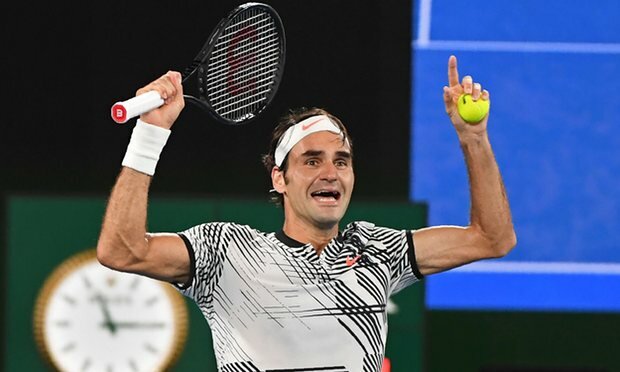 MELBOURNE, Australia — Roger Federer is the new champion of the Australian Open men's final after beating Rafael Nadal by 6-4 3-6 6-1 3-6 6-3 . The 2017 Australian Open men's finals between Roger Federer and Rafael Nadal two of the finest tennis competitors the world has see. 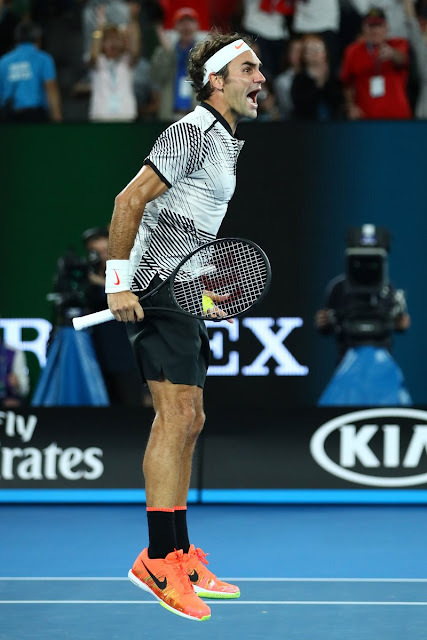 After a fittingly nail-biting 5 setter, finalyy Roger Federer took home the crown and the win marks his 18th Grand Slam title. Almost ten years since Roger Federer last beat Rafa Nadal in a grand slam, he’s beaten him in five sets at the age of 35.